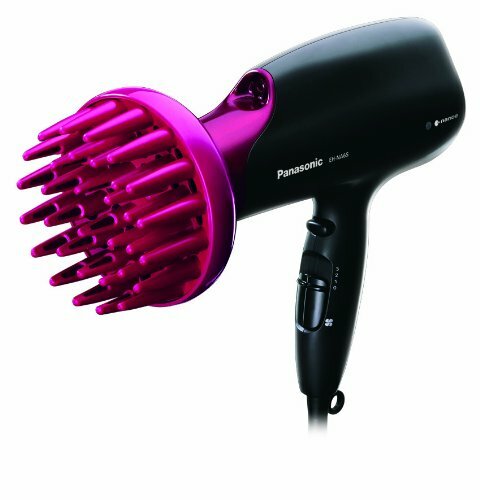 Presenting the superior nanotechnology with ultrafine particles that are one billion times smaller than regular steam particles, Panasonic Smooth and Shiny Hairdryer provides you with supplements for aditional hair and scalp moisture, prevents dryness, frizziness in all hair types and maintains a healthy hair and scalp. The difference between ionic and traditional blow dryers is the fact that those which are ionic are releasing only negatively charged ions. This helps your hair cuticles to stay closed allowing themselves to restore its moisture. Nanotechnology draws naturally occurring ions present in the air and breaks them down into much smaller particles so it can softly add 1,000 times more moisture fragments into hair than typical ion dryers. It also reduces oiliness on the scalp by removing excess sebum and has the same PH as scalp and hair. Dryer also features 3-heat and 2-speed settings which you can easily transfer between to cover all your requirements. It is very powerful with as much as 1875W, meaning that it has enough power and heat to quickly dry thick and coarse hair, and with the low heat settings take extra care of thin and fine hair. 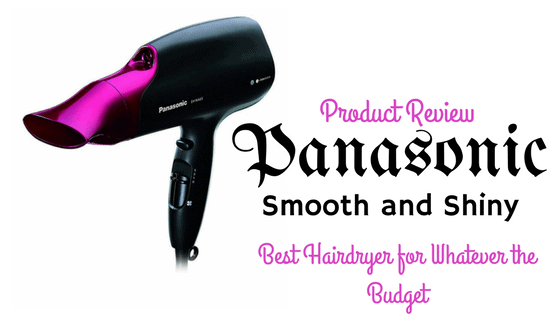 Talking about the design of the Panasonic nano hair dryer it is important to mention that this dryer has a noise level of only 87 decibels, making it one of the quietest on the market. It is also very lightweight and extremely flexible because of the long power cord. The colour in which you can buy your own EH-NA65-K is black and pink. What features does this hairdryer hold? It comes up with three pro-quality Panasonic nano attachments to completely satisfy your everyday needs and create different hairstyles. First of them – the diffuser, form more defined curls adding volume in them but without making them frizzy. Second comes the standard nozzle with a narrow end to help you blow your haircut straight reducing the need for harsh straighteners. And last, but not least, a dual airflow quick dry nozzle to help you dry your hair faster and with more efficiency by changing between strong and soft airflows. Also, it has a cool shot button that is easy to find, removable, easy to clean filter so you can keep your Panasonic nano hair dryer operating at peak performance and a professional length 9-foot rotating power cord with an attainable hanging loop. What will this dryer do for your hair ? Using this product will help you reduce all the damage and breakage caused by brushes, hair straighteners and curlers, adding the volume to your hairstyle and giving you the smooth and shiny finish you are trying to achieve . ​This is definitely the best hairdryer I ever used. It dries my hair very quickly, and leaves it very smooth. I used to have quite greasy hair, but after using the hairdryer, my hair didn't get greasy so quickly after wash. I can't believe the results, really. It's more worthwhile to have than many other haircare products. The price is a bit high, but is doesn't matter as the product really makes a difference. 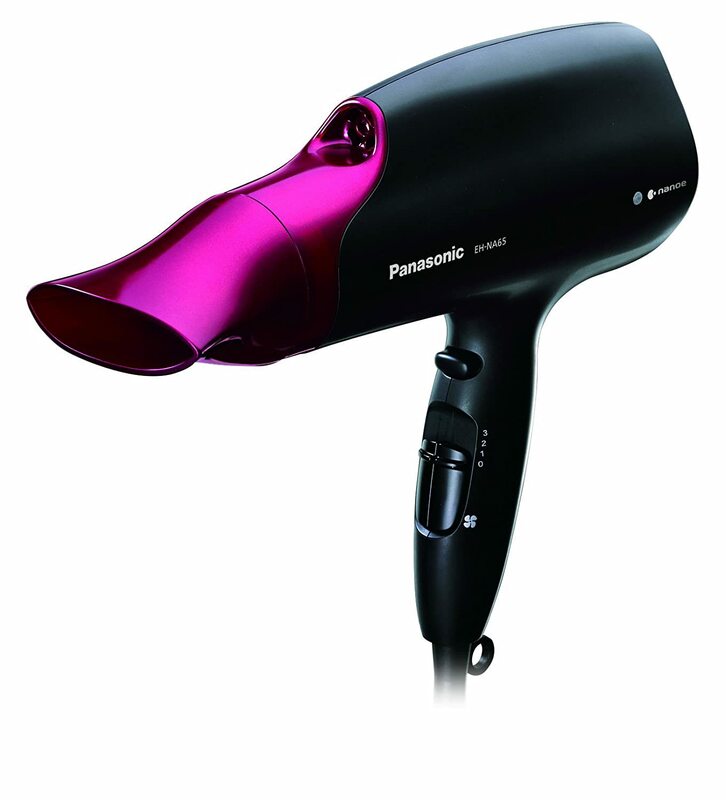 This hairdryer is being sold around the price of around £110 although on many sites it is available at a discounted price. 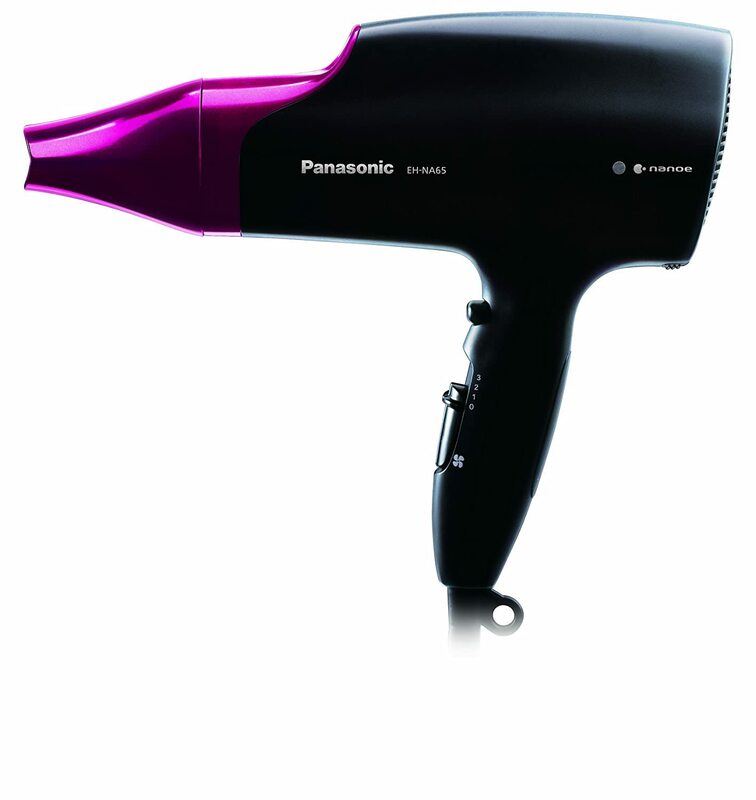 This is on the average price range for a high quality hair dryer and is great value for money. In conclusion, the Panasonic Smooth and Shiny Hairdryer really provides you with everything you are looking for in such a product. It is faster than the average dryer, quieter and will leave you with a smooth and shiny finish. You wont be disappointing with such a trusted brand.